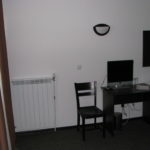 1 Bathroom with shower and hairdryer is available. 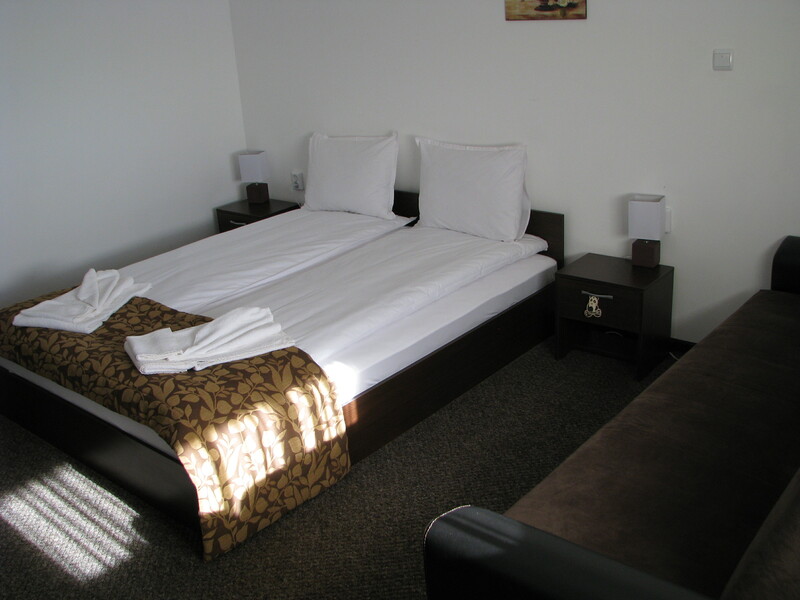 Children over 5 years old on double sofa bed – 15 lv. 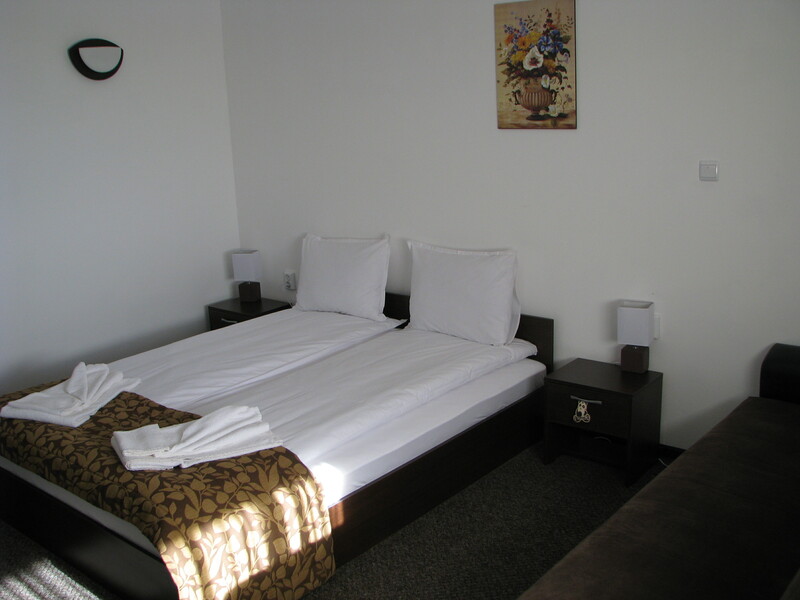 1 Adult on double sofa bed, with 2 adults in room – 20 lv. 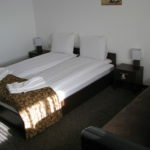 2 Adult on double sofa bed, with 2 adults in room – 40 lv.